We are VERY active divers and trainers. We are not your ordinary scuba dive shop either. 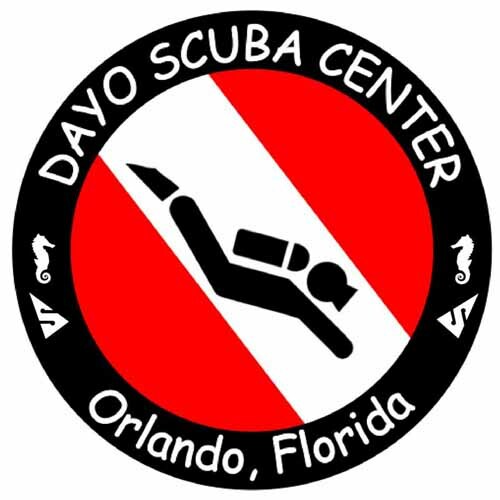 Our primary mission is training, but we have a very busy and popular dive shop, centrally located in Central Florida. We are just 8 minutes from downtown Orlando. ￼Diving is what our entire staff does for enjoyment. We have staff out diving and training nearly every day; not just weekends. We train more recreational scuba divers, technical divers and cave divers than any other dive business in Orlando and Central Florida. We offer for recreational scuba diving, technical, cave and public safety divers training courses. 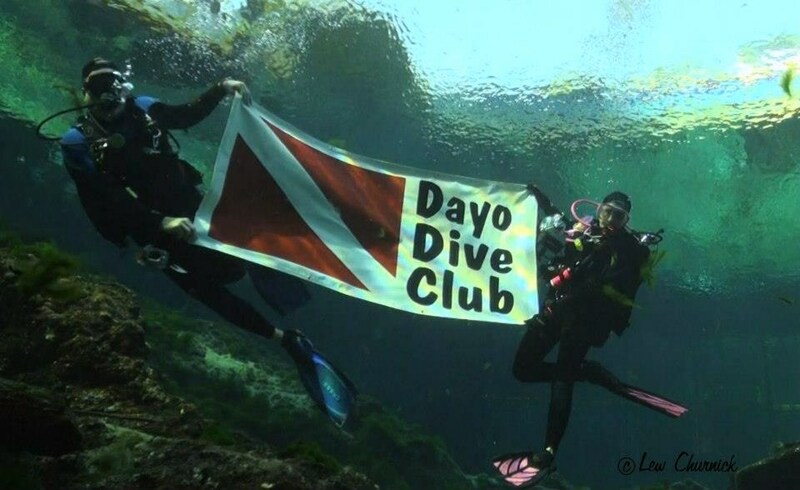 Dayo Scuba Center is in Lake Mary.